Once you have created your perfect garden, you need to focus on maintenance to keep the landscaped area looking as good as it possibly can for many years to come. We offer both residential and commercial garden maintenance services. Different types of landscaping require different levels of maintenance to keep them looking smart. Call us to discuss exactly what you need and find out how we can help you to maintain your garden. We can help with one-off garden clearance as well as ongoing maintenance contracts. Whatever type of help you need in managing your garden, we can help. Whether you want someone to prune the roses, or need help clearing out the weeds in a garden that has been left to grow out of control, we can get your garden looking neat and tidy. Our London gardeners have expert knowledge in caring for a wide range of plants. Your shrubs and borders are in safe hands when you hire us to look after your garden. Whatever help you need in managing and maintaining your home garden, give us a call! You will find various ways to get in touch on our Contact Us page. Keeping a commercial landscape neat and tidy is extremely important. The landscaping that surrounds your business property is the first impression that clients have of your property. Make that first impression count by ensuring that the grounds are always well-tended so that they look their best. 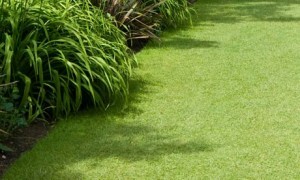 Maintaining the landscaped grounds that surround a commercial property also has a positive effect on company employees. No-one likes to work in an environment that looks run-down or neglected, and it is not good for employee morale, either. Leaving your company’s landscape garden to become overgrown sends out the message that you don’t care about the state of the business, so why should employees go the extra mile? On the other hand, well-maintained commercial landscaping can boost employee morale by improving their moods and giving them a working environment that they can be truly proud to work in. 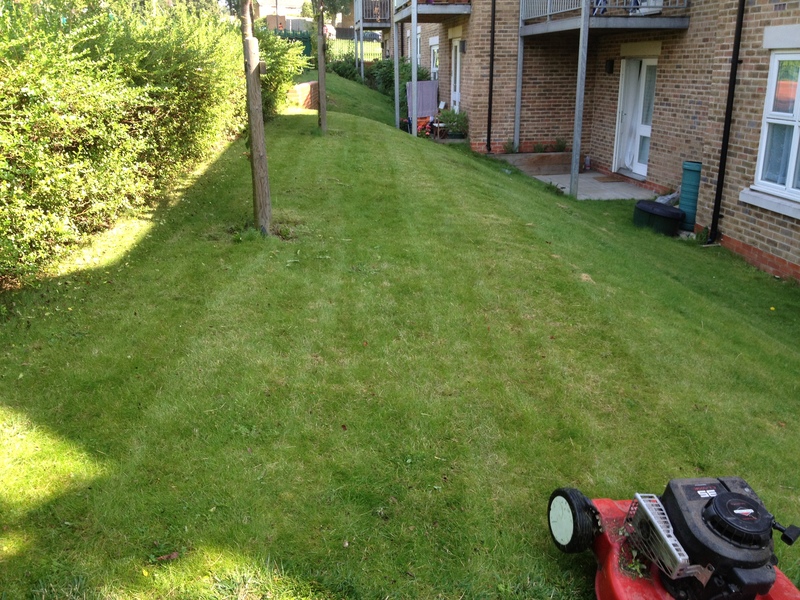 We offer commercial garden maintenance services in North and Northwest London, although our reach extends to anywhere within the M25 for the right project. Get in touch today via phone, email or our web enquiry form to discuss your needs and arrange a free on-site consultation.